Justin Schwartz and Ryan Eriquezzo both limp in and Martin Koschik moves all-in for 273,000. Both Schwartz and Eriquezzo call and they check down a board of [Th][5c][4h][Qs][4d]. Koschik turns up [Ah][Js] but Schwartz shows [Kd][Td] for a pair of tens. 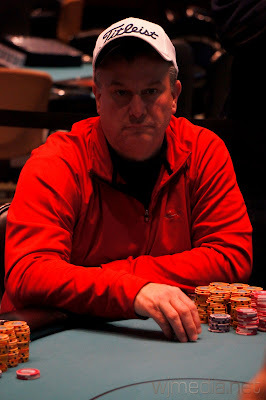 Martin Koschik is eliminated in 3rd place for $50,229. Schwartz and Eriquezzo are taking a short break before heads-up play gets underway. Mike Lavoie raises to 60,000 and chip leader Justin Schwartz announces that he is all-in. The flop comes [9h][6d][5d], giving Schwartz the lead with a pair of nines but Lavoie has the nut flush draw. The turn is the [Qs] and the river comes the [Ah]. Schwartz takes the pot with his two pair and eliminates Lavoie in 4th place for $36,849. The four remaining players in the $2,500 Foxwoods Poker Classic Main Event are now on dinner break until 10:00pm EST. 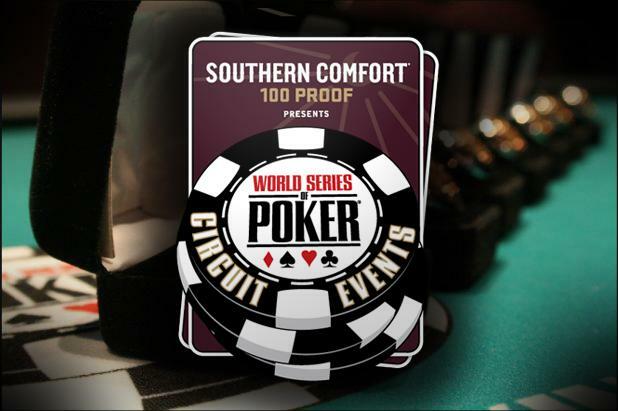 The blinds will be increased to 12,000-24,000 with a 3,000 ante. Ryan Eriquezzo raises to 40,000 from the button and is called by Fred Kulikowski and Mike Lavoie. 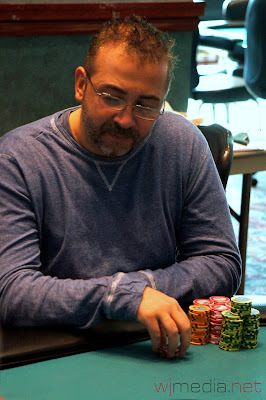 The flop comes [Ad][Th][8c] and both Kulikowski and Lavoie check. Eriquezzo bets 55,000 and only Kulikowski makes the call. 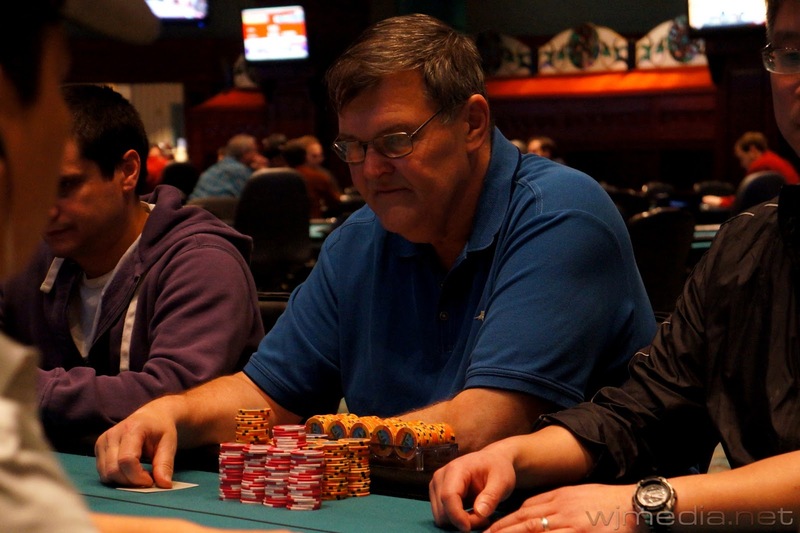 The turn comes the [8s] and Kulikowski checks again. Eriquezzo fires 105,000 and Kulikowski raises to 250,000. After a few moments, Eriquezzo calls and the river is the [Qs]. Kulikowski moves all-in for just under 200,000 and Eriquezzo calls. 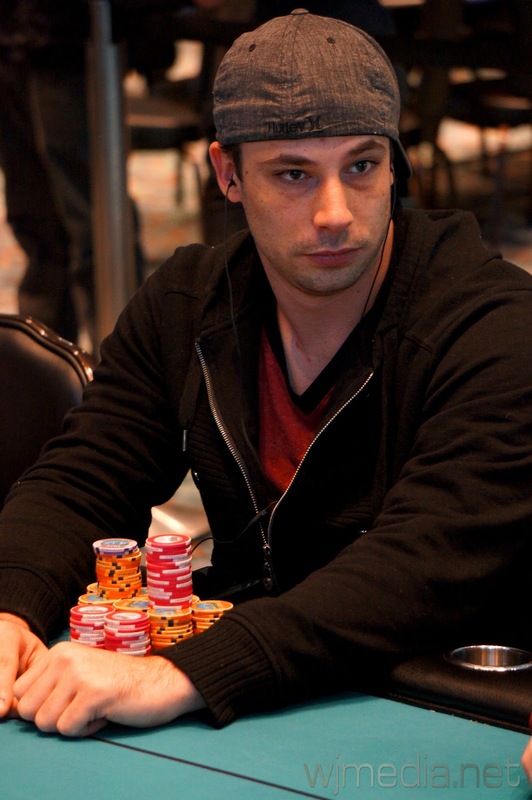 Eriquezzo wins the pot with his turned full house, eliminating Kulikowski in 5th placef or $27,539. 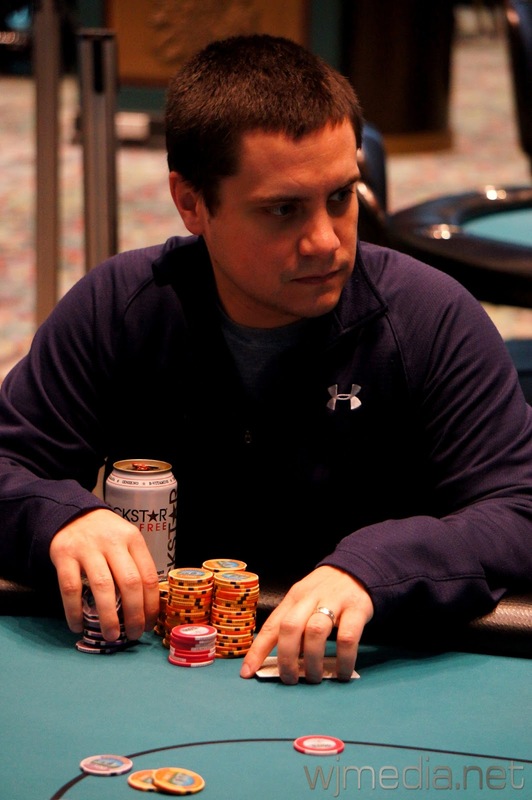 Nick Petrangelo raises to 32,000 and is called by Ryan Eriquezzo. 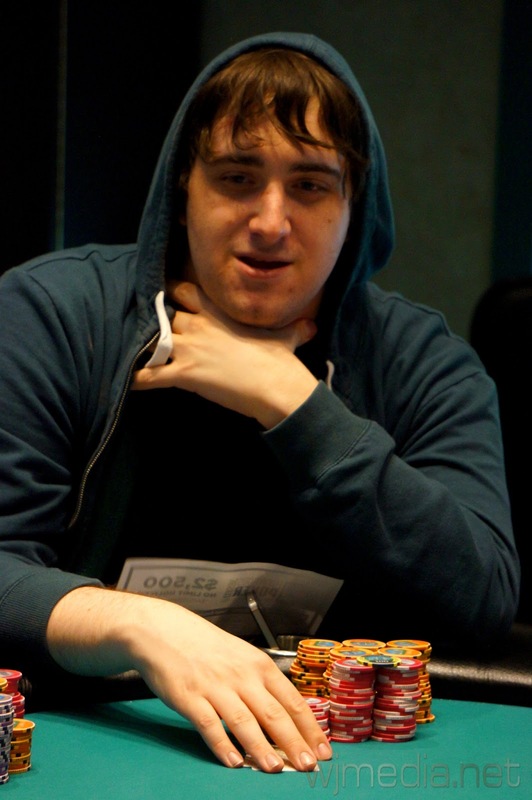 The flop comes [Th][8h][4d] and Petrangelo checks. Eriquezzo bets 28,000 and Petrangelo puts in a raise. 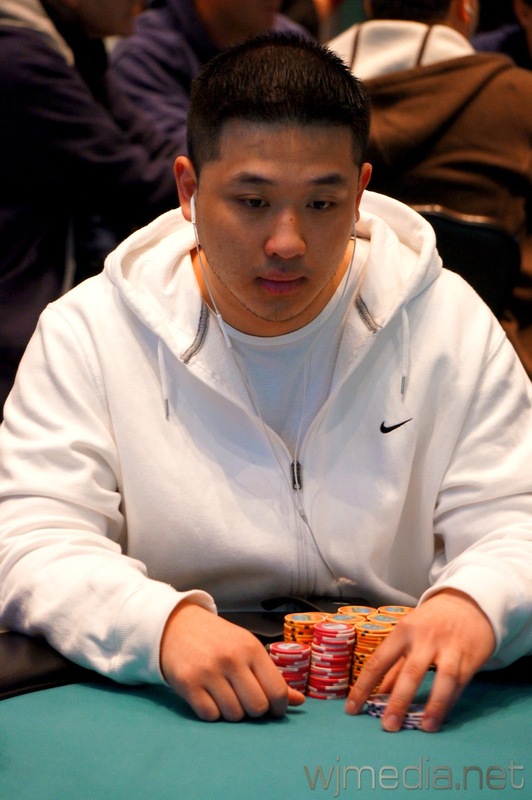 Eriquezzo makes another raises of an unknown amount and Petrangelo moves all-in. The turn is the [5d] and the river comes the [2s]. 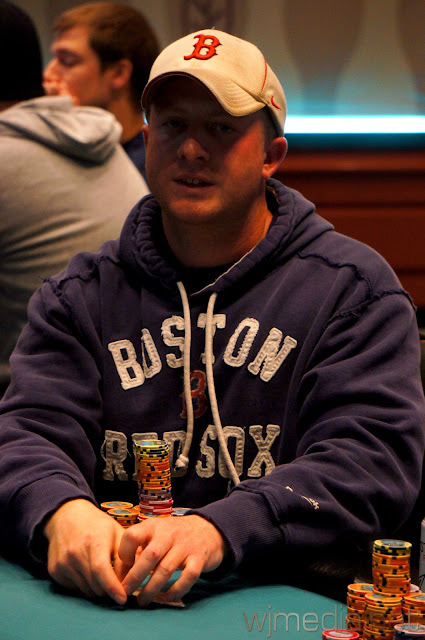 Nick Petrangelo is eliminated from the Foxwoods Poker Classic Main Event in 6th place for $20,914. Raj Patel moves all-in from under the gun for his last 151,000 and is called by Ryan Eriquezzo. The board runs out [Jh][4d][2s][3h][Ks] and Eriquezzo spikes his king on the river to win the pot. 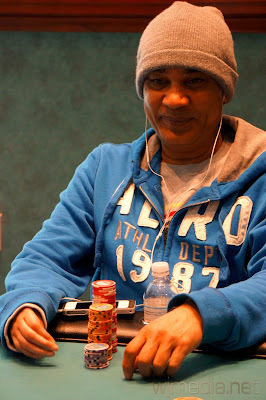 Raj Patel is eliminated in 7th place, taking home $16,152. John DiBella raises to 28,000 and is called by Justin Schwartz. 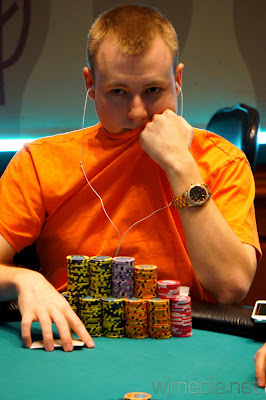 Ryan Eriquezzo then three-bets to 85,000 and DiBella calls. 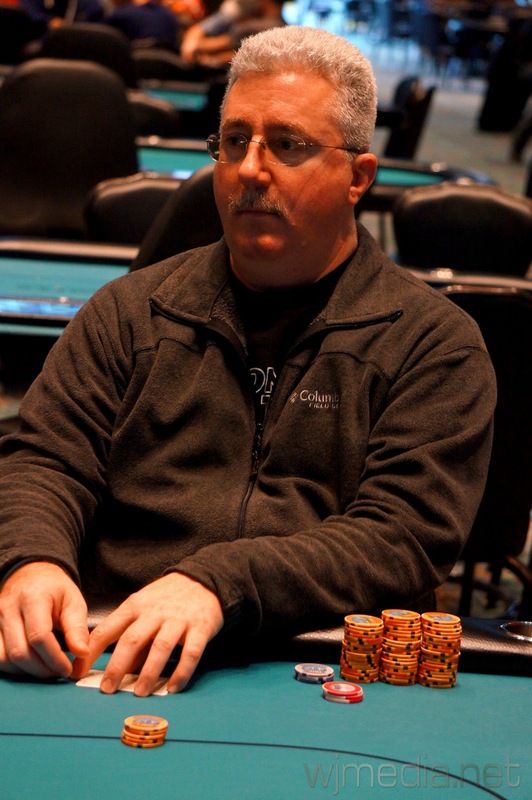 Schwartz puts in the four-bet to 250,000 and Eriquezzo quickly folds. 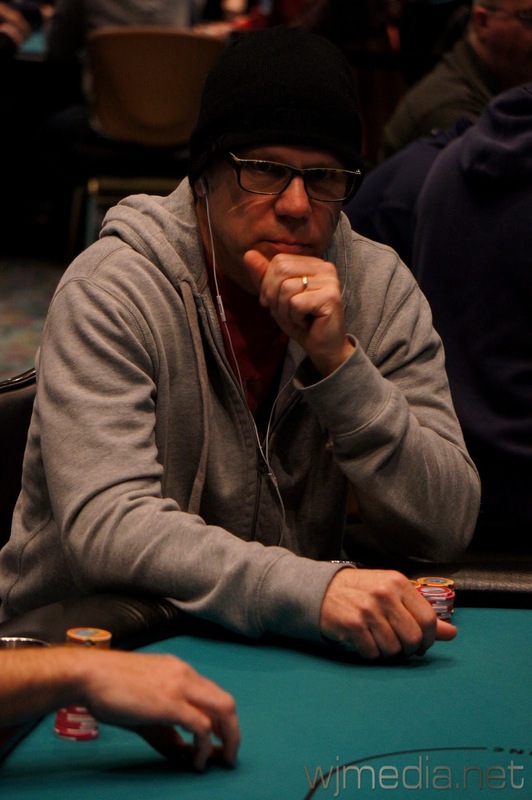 DiBella thinks for a few moments before calling, leaving himself about 170,000 behind. The turn is the [7d] and the river comes the [5d]. 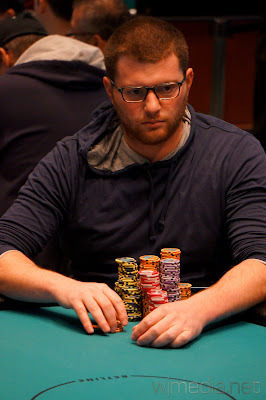 Schwartz wins the pot with a full house. 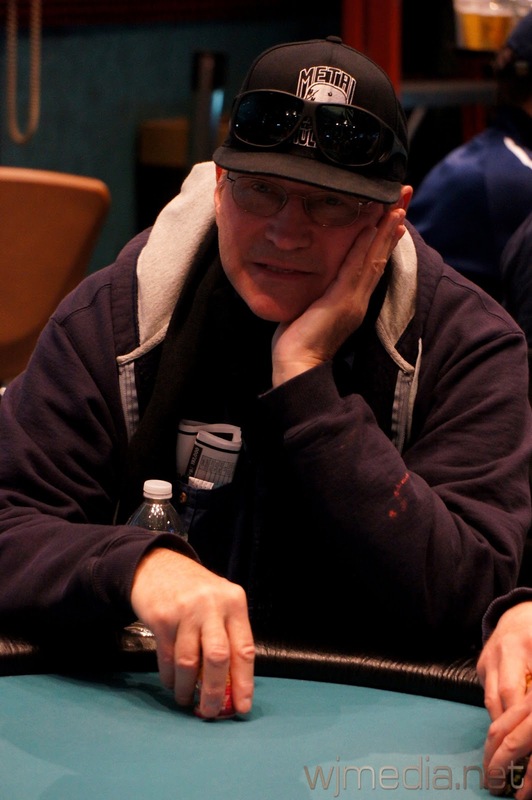 John DiBella is eliminated in 8th place for $12,687. 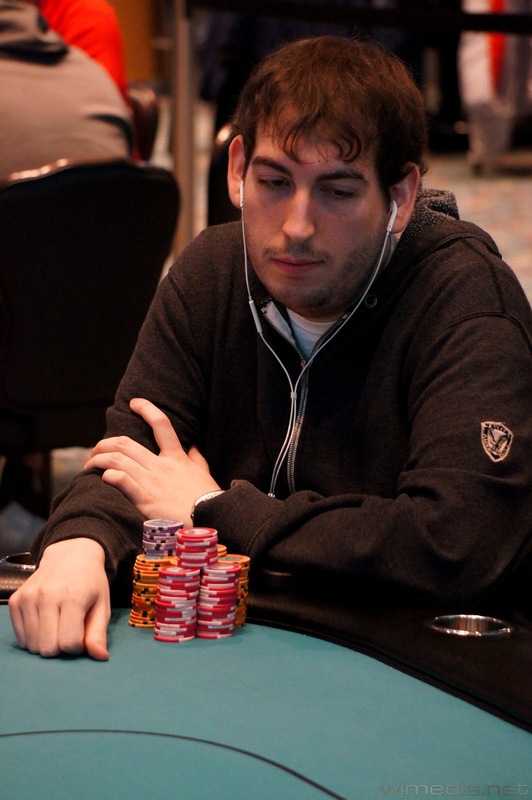 Justin Schwartz raises to 20,000 before the flop and Ryan Eriquezzo calls. 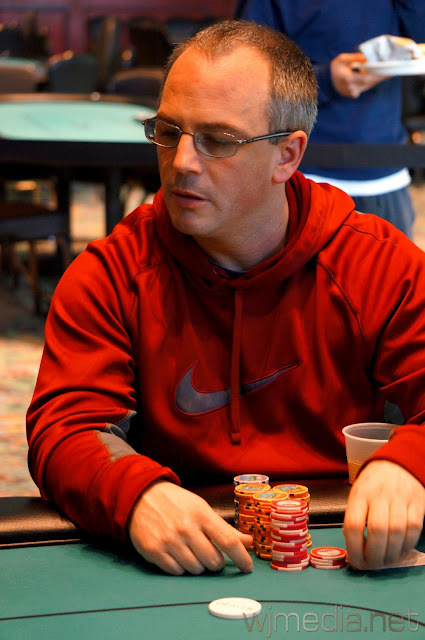 Rob Brown moves all-in for just over 200,000 from the button and Schwartz calls. 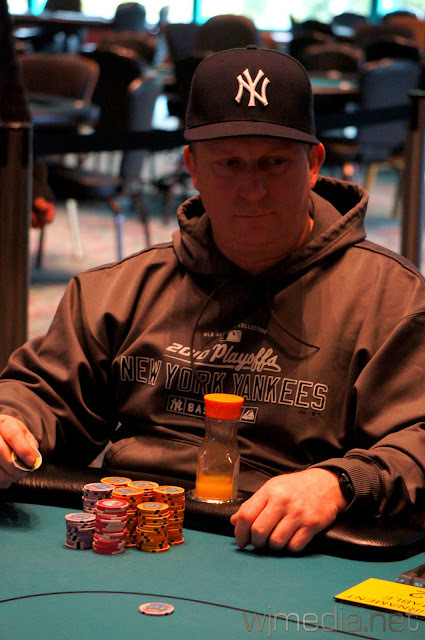 The board runs out [Qs][9c][6c][Jc][Tc] and Schwartz improves to a flush to win the pot. Rob Brown, champion of the Foxwoods Poker Classic $1,000 event, is eliminated in 9th place for $10,137. We have reached the final table of the $2,500 Foxwoods Poker Classic Main Event. The blinds are currently 5,000-10,000 with a 1,000 ante. 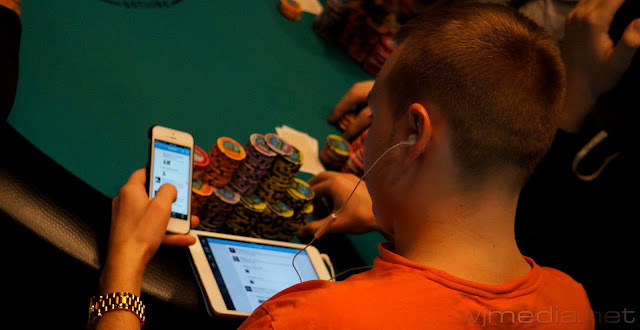 Rob Brown grinds Twitter on both his iPad and iPhone during the Foxwoods Poker Classic Main Event. 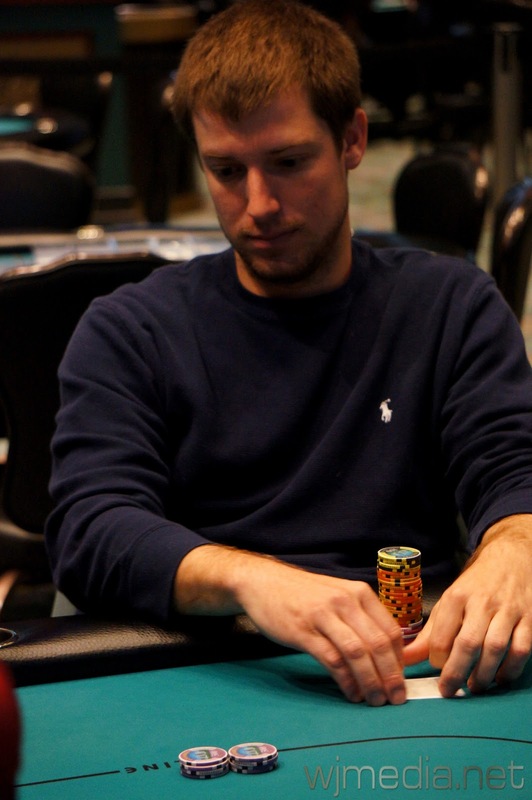 Ryan Eriquezzo eliminates the bubble boy during the $2,500 No-Limit Hold 'em Foxwoods Poker Classic Main Event. First place takes home $112,582. 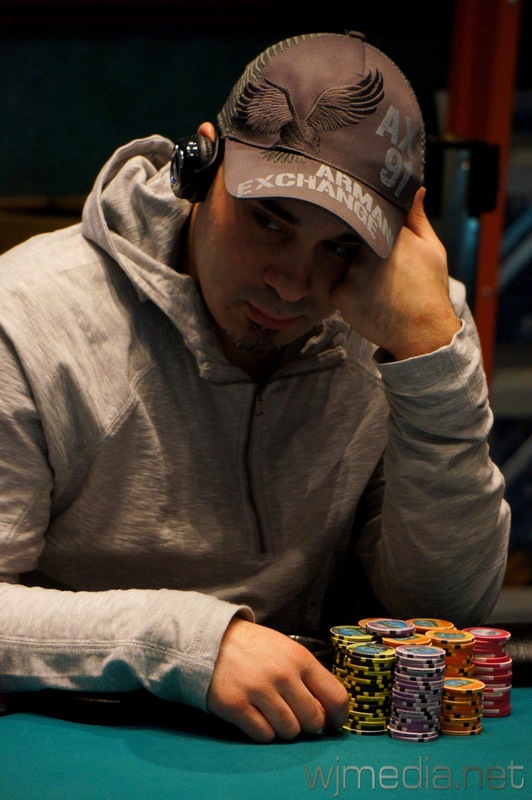 The money bubble has burst as we now have 21 players remaining. Video of the bubble hand will be posted momentarily. The two have the same hand but before the flop comes, Eriquezzo says "I have diamonds.". Almost on cue, the flop comes out [Td][9d][5d]. The turn is the [Ah] but the river comes the [6d]. Eriquezzo rivers the four-card flush to win the pot and eliminate Campbell in 25th place. 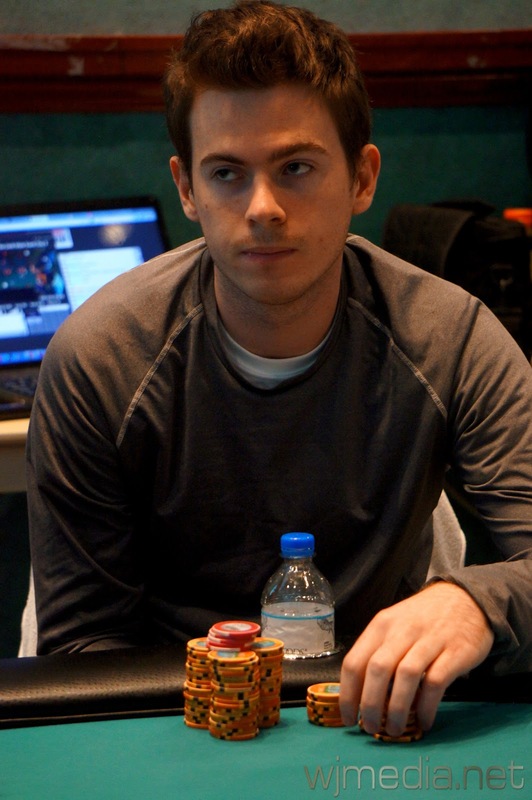 Day 3 of the Foxwoods Poker Classic Main Event Streaming Live! 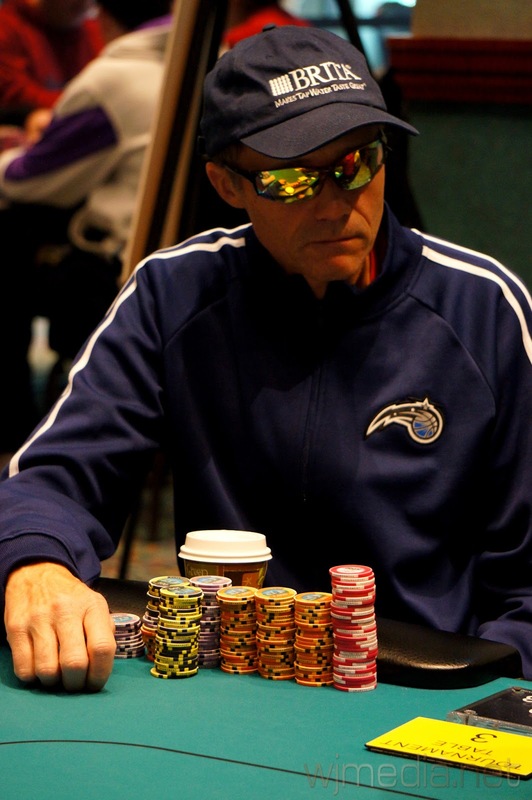 Chip leader Laurence Olanyk leads the field into Day 3. 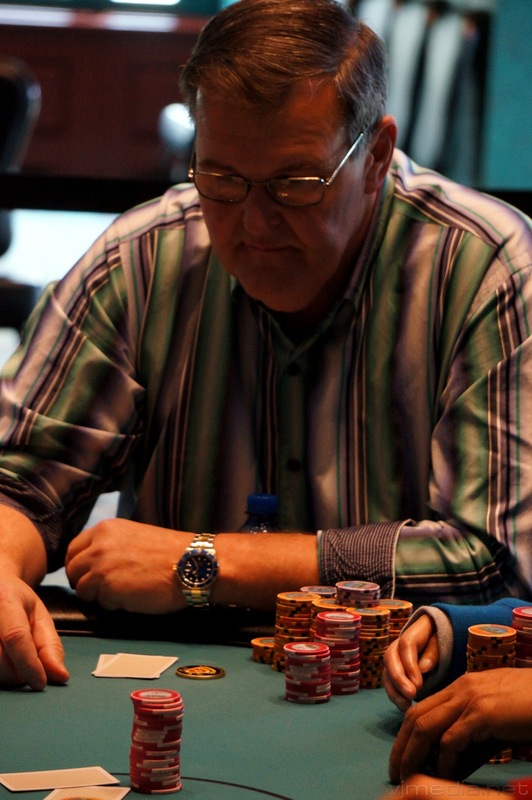 Day 3 of the $2,500 No-Limit Hold 'em Foxwoods Poker Classic Main Event is now underway. There are 30 players remaining and the blinds are now 2,000-4,000 with a 400 ante. The final 21 players will finish in the money.